TUF Gaming today has introduced the M5 mouse, K5 keyboard, H5 headset, GT501 chassis and the FX10CP desktop. These products are developed by the company’s internal teams, plus an array of components produced by TUF Gaming Alliance partners. 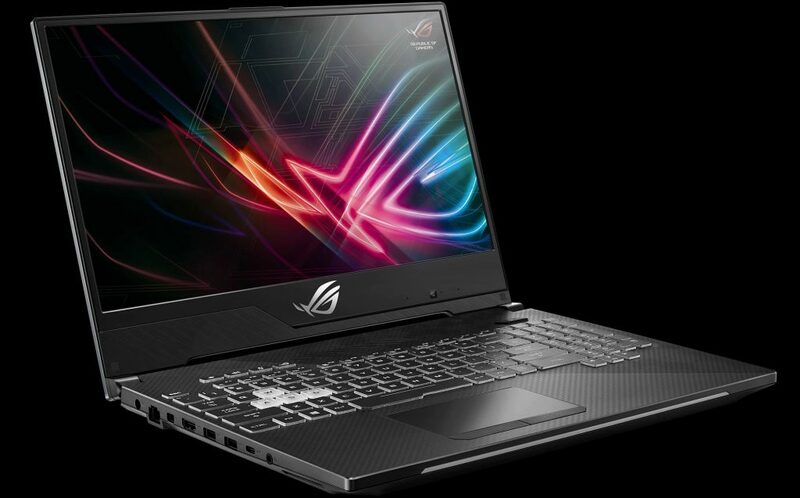 It also introduced new products in the ROG series. 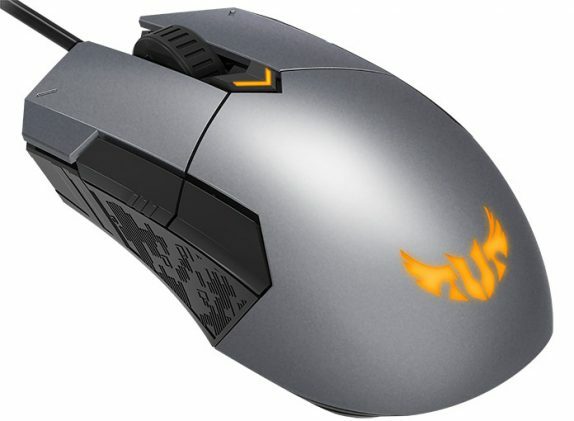 TUF Gaming M5 mouse is coated with durable paint that is aimed to survive heavy use. The company claims that it can survive 50 million clicks, all the buttons are programmable with functions or macros using the Armoury II software. It comes with Pixart’s PAW3327 optical sensor that monitors motion at resolutions up to 6200 DPI. ASUS Aura Sync adds configurable accent lighting that’s easy to match with the rest of the rig, ticking the final box on a list of essential features. 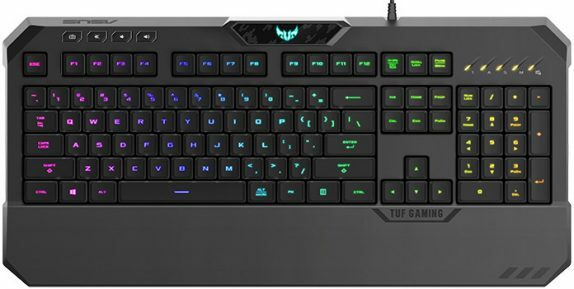 The TUF Gaming K5 keyboard is a splash-proof design that can withstand up to 60ml, preventing small spills from ruining the night. The keycaps are also covered by three layers of paint; one more than typical keyboards. Interestingly, under each cap, Mech-Brane switches use a specially tuned membrane to mimic the feel of a mechanical design. 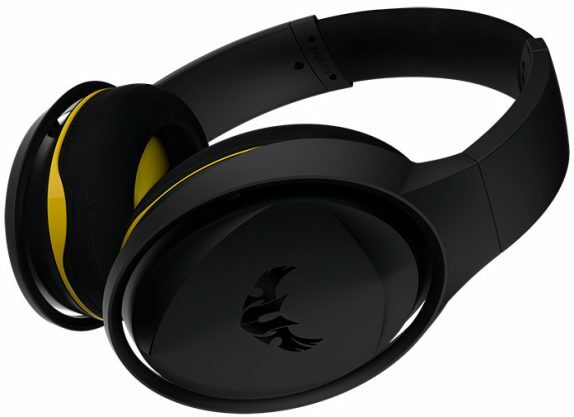 It also introduced the TUF Gaming H5 headset, it packs stainless steel headband and is lightweight. Each ear cup contains a 50mm Essence driver which is by an airtight chamber that improves sound quality. It also includes USB adapter that adds virtual surround sound that puts the user at the center of the action. The TUF Gaming peripherals also introduced the GT501 gaming chassis. It packs Sturdy steel with plastic limited to pieces for front-panel connectors and the base of the front face. It comes with effective cooling so that it can sustain peak gaming performance, so the GT501 has plenty of room for fans and radiators. It also includes a trio of high-flow 140mm PWM fans right out of the box. It supports dual-fan radiators up to 280mm and triple-fan units up to 360mm. Removable filters in the bottom, front, and top panels prevent dust and other particles from getting sucked into the case. 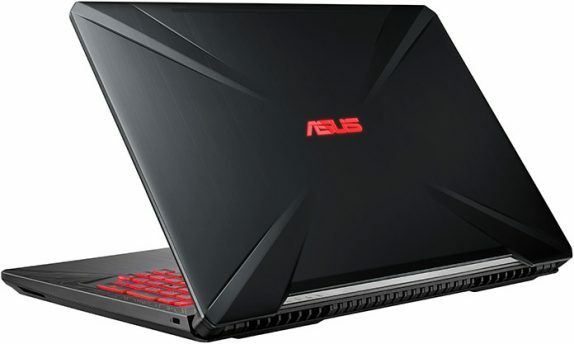 TUF Gaming FX504 laptop is yet another offering, and it sports a 15.6-inch display with 120Hz refresh rate and comes with NVIDIA GeForce GTX 1060 GPU, and is powered by the six-core Intel Core i7-8750H processor. 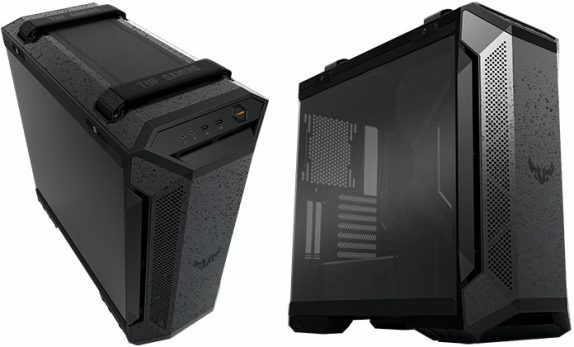 The company also introduced the TUF Gaming FX10CP desktop and is powered by the Intel Core i7-8700 six-core CPU and NVIDIA GeForce GTX 1050 graphics and supports DTS technology. The new TUF Gaming peripherals will be available in Q3 2018 and the prices will be revealed during launch. 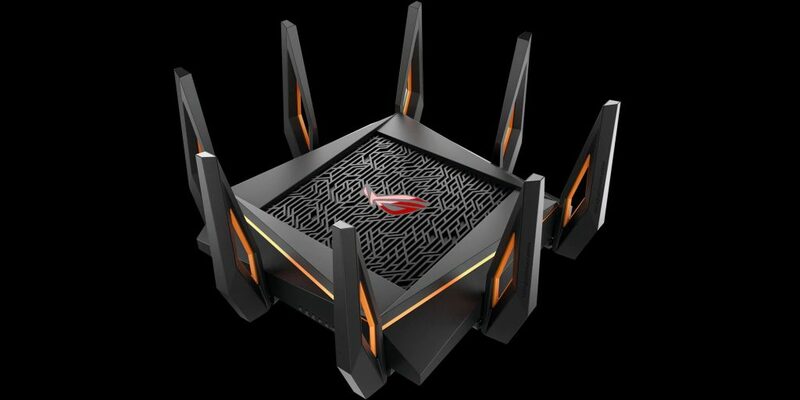 Asus also introduced the ROG Rapture GT-AX11000 which is the world’s first tri-band 802.11ax router with Wi-Fi speeds of over 10,000Mbps, ROG Ryujin and ROG Ryuo CPU coolers and ROG Thor 1200W Platinum power supply, ROG Strix SCAR II and ROG Strix Hero II gaming laptops. The ROG Rapture GT-AX11000 is the world’s first 10 Gigabit Wi-Fi router. It supports 802.11ax Wi-Fi standard and is capable of delivering 2.53X higher data rates. It also increases network efficiency by 4X and reducing latency. It comes with a physical button built into the router allows users to turn on and off Game Boost mode and can also activate the DFS band. The ROG Ryujin is the first ROG AIO cooler with an OLED display, it sports a 1.77-inch LiveDash color OLED display that shows real-time system stats and personalized images and GIFs. An embedded micro fan provides additional cooling to the VRM and M.2 SSDs located near the CPU socket to reduce temperatures by up to 20°C, and Noctua industrial PPC radiator fans improve airflow with lower noise levels. The ROG Ryuo 240/120 is available in 120mm and 240mm radiators. It features ROG designed radiator fans for optimized air flow and static pressure. It also comes with 1.77-inch LiveDash Color OLED display to show real-time system stats and Aura Sync RGB support for ultimate customization. 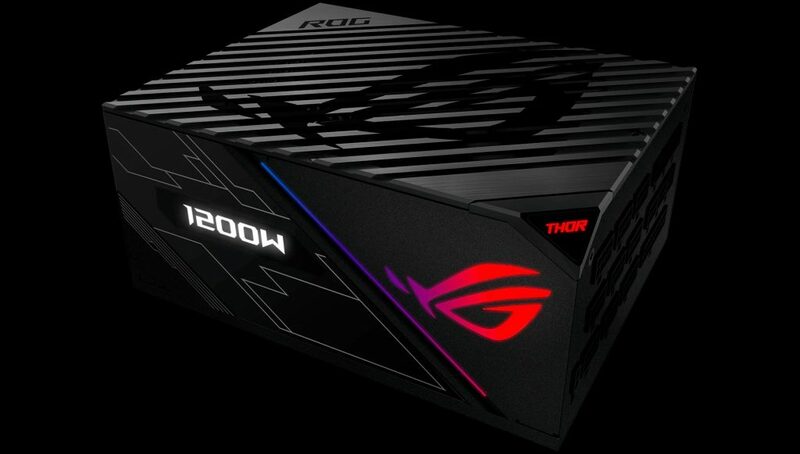 ROG Thor 1200W Platinum is the first ROG power supply and is IP5X-certified with 135mm wing-blade fan, OLED Power Display and 100% Japanese capacitors. It has 1,200-watt power supply also has 80 PLUS Platinum certification for energy efficiency. 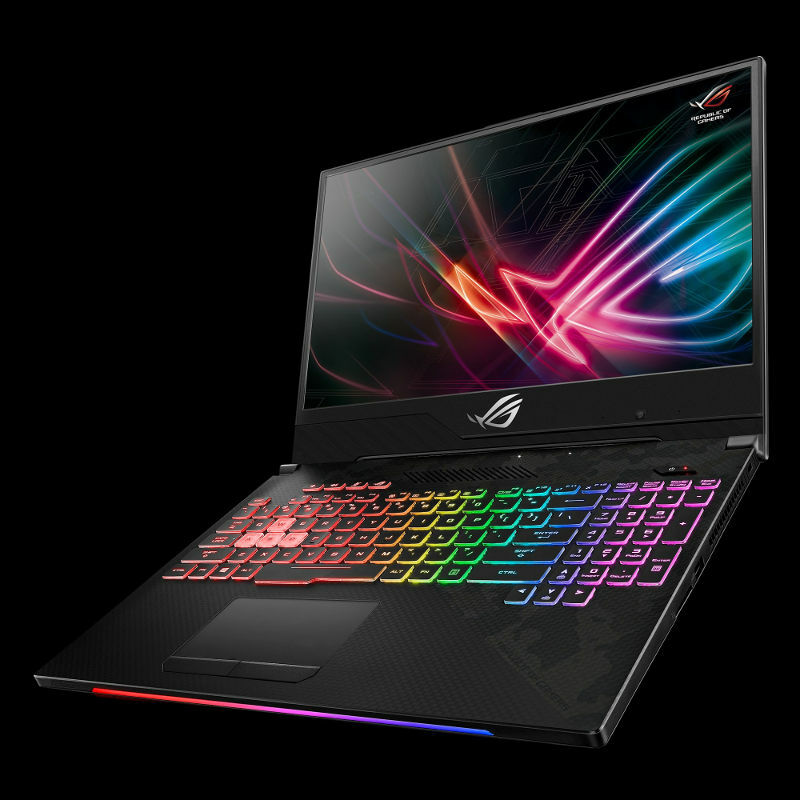 The company has also introduced the ROG Strix SCAR II and Hero II gaming laptops packs an all-new design which includes two contrasting brushed finishes across the lid, a new keyboard layout with Kevlar-inspired markings, and a front light bar with customizable Aura Sync lighting. The ROG Strix SCAR II and Hero II feature the world’s first 144Hz super-narrow-bezel display with an ultrafast 3ms gray-to-gray (GTG) response time, a HyperStrike Pro gaming keyboard for improved control, and HyperCool Pro technology to cool its high-performance CPU and GPU. It also features multi-antenna Wi-Fi for improved connectivity. As for peripherals, the company introduced the ROG Delta gaming headset, ROG Balteus Qi RGB gaming mouse pad, ROG Gladius II Wireless optical gaming mouse, ROG Strix Gaming Chassis. Asus hasn’t revealed the pricing and availability of the products, yet but should know more details once they go on sale. Today is a celebration of those who dare to be different. Twelve years ago, ROG was founded out of our desire to create a full lineup of ultimate gear designed for gaming victory. Now, through the dedication of ROG engineers, designers, professional gamers and enthusiasts around the world, we have achieved these goals and distilled them into the essence of ROG. We will carry this spirit forward as we strive to create the next generation of gaming innovations.